weSPARK Cancer Support Center enhances the quality of life for cancer patients, survivors and their loved ones. 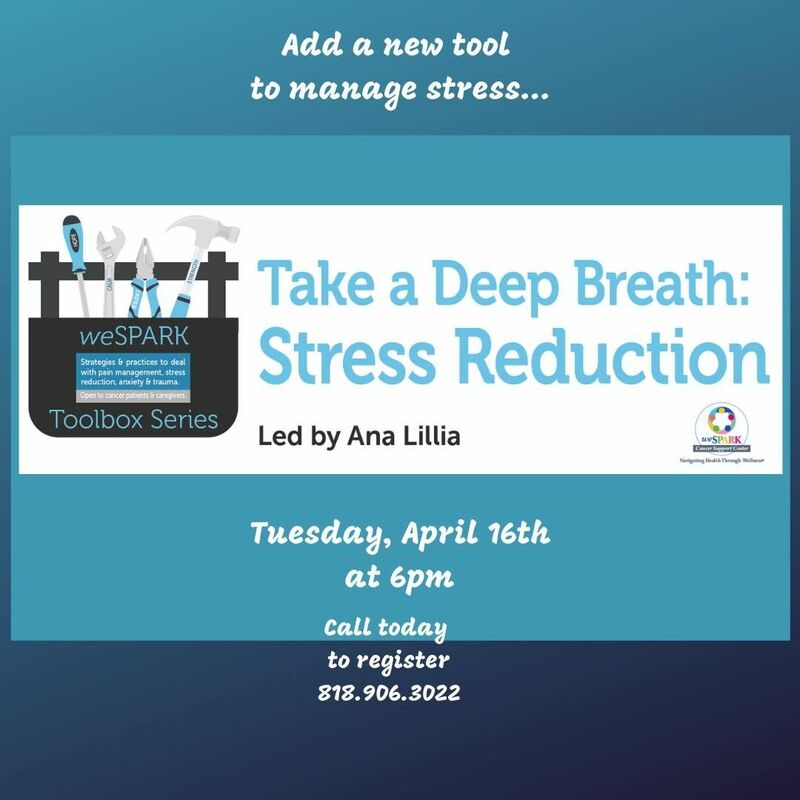 weSPARK provides free programs and services, which alleviate the physical and emotional side effects of a cancer diagnosis. View our most recent program schedule to register for FREE programs, workshops and classes. Donate Today!Help us make a difference to those whose lives have been affected by cancer. Thank you! Guest SurveyPlease help us serve you better by completing our GUEST Satisfaction Survey. Tomar EncuestaPor favor complete nuestra encuesta de satisfacción de clientes y ayúdenos a servirle mejor. We’re always looking for volunteers! Interested in lending a hand at any of our upcoming events? Happy Earth Day! Today we’re taking a moment to feel the ground below our feet and the sunshine on our face. Don’t miss out! 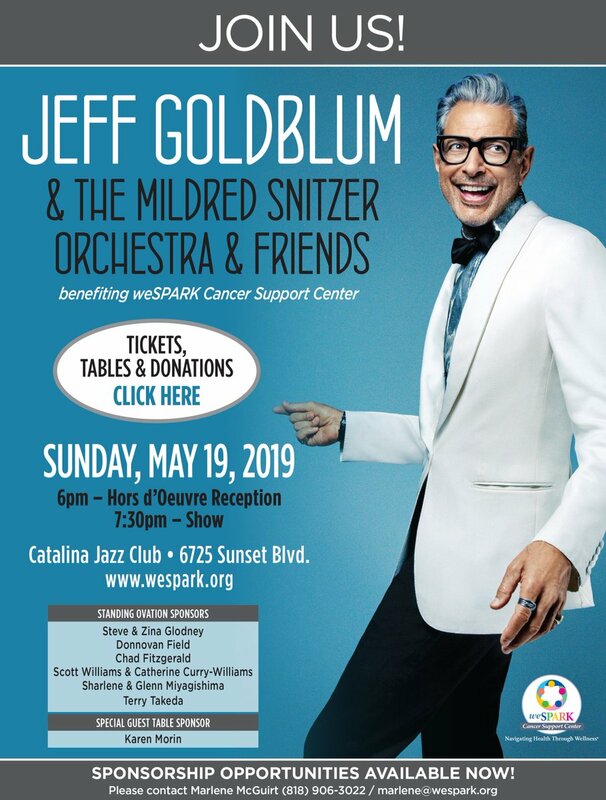 Join us for a night of jazz and fun with Jeff Goldblum & the Mildred Snitzer Orchestra on Sunday, May 19th at Catalina Jazz Club. Tables & tickets on sale NOW at www.wespark.org/jazz. This event will sell out! Our Teen Support Series meets Mondays from 6-7:30 and we provide dinner. Call for more info 818.906.3022. BIG thanks to @benandjerrys_shermanoaks for hosting us on Free Cone Day! We loved being part of the fun! 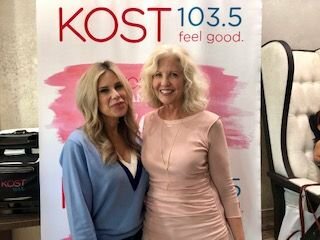 We are so grateful for KOST 103.5 and Ellen K for pampering some of our guests yesterday as part of their Meaningful Makeover program! Thank you to Nail Garden for your gracious hosting of the event! 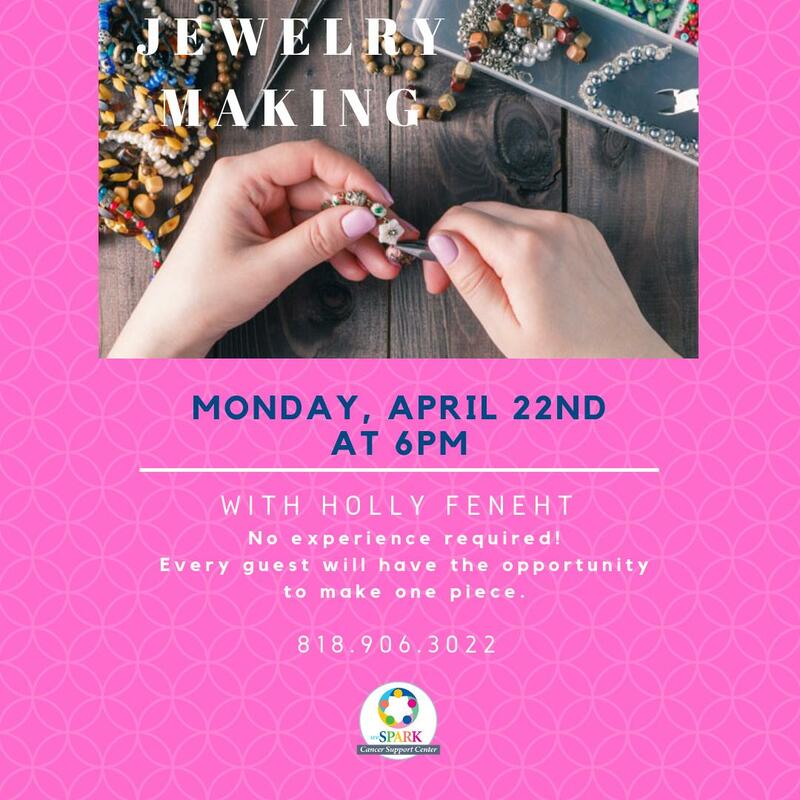 We still have a couple spaces left in the Jewelry making workshop on Monday, April 22 at 6pm. Call to sign up! 818.906.3022. Have a lovely weekend whether you’re celebrating Passover, Easter or the SoCal sunshine! 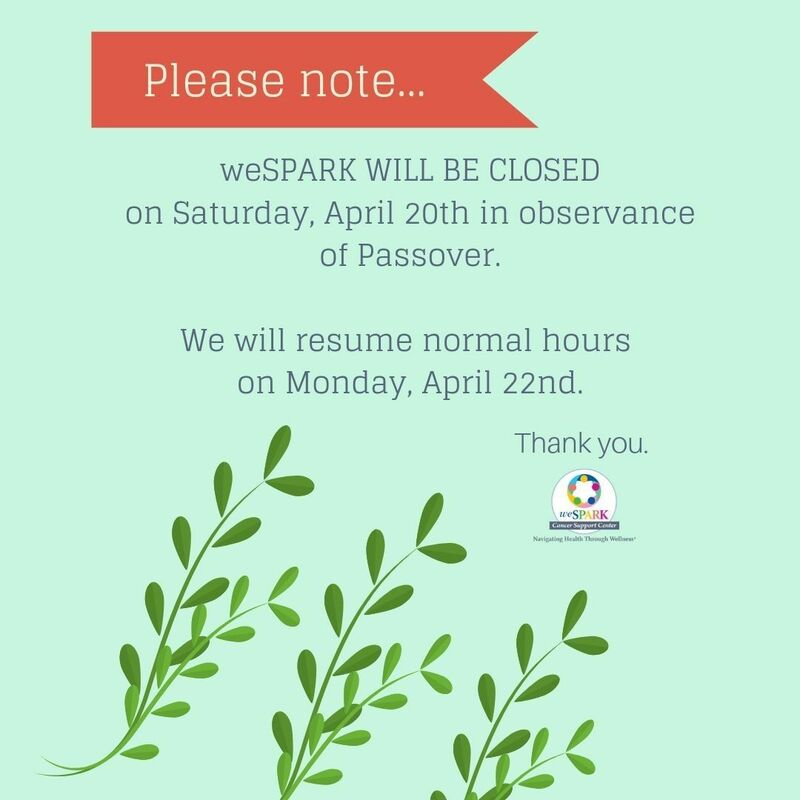 We will be closed on Saturday, April 20th. Open again as usual on Monday. Don’t miss out! Join us for a night of jazz & fun with Jeff Goldblum & the Mildred Snitzer Orchestra on Sunday, May 19th at Catalina Jazz Club. Tables & tickets on sale NOW at https://t.co/V8CVFM8tNa. This event will sell out! How do you manage your stress? Learn new techniques. Led by @_ana_lilia. Tuesday, April 16th at 6pm. Studies show having a pet can lessen anxiety and feelings of isolation while helping with relaxation. 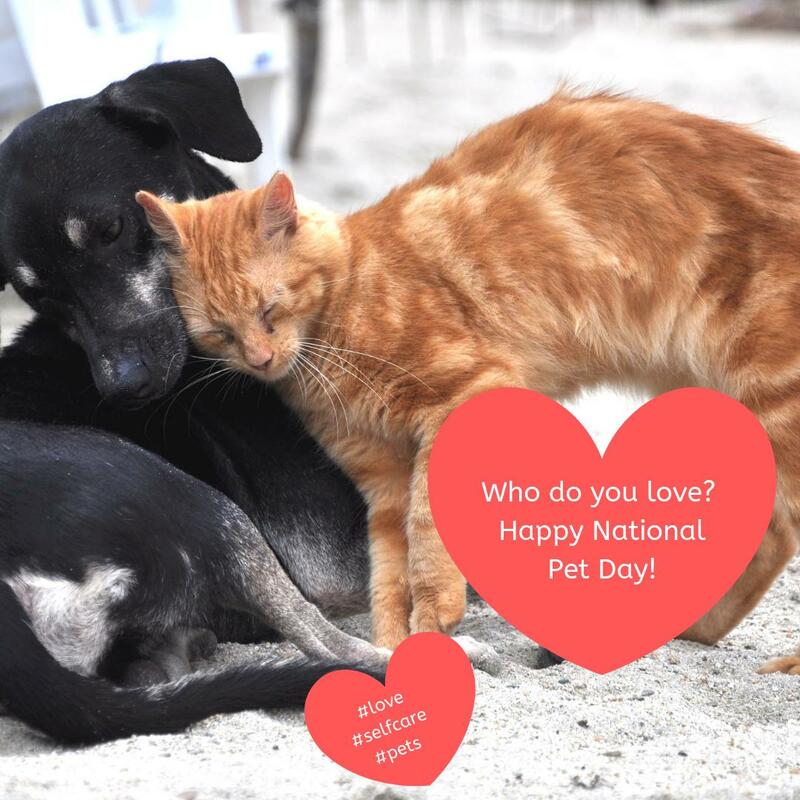 Celebrate National Pet Day and snuggle up with a furry friend!